Confusing to start but stick with it! I really enjoyed this read once I was well into the book. Like many generational intertwined books it was a bit confusing until the individual threads began to weave together. All in all an enjoyable, unique and interesting read. Certainly true for historic house lovers like myself! Can't wait to read more Delia Owens! 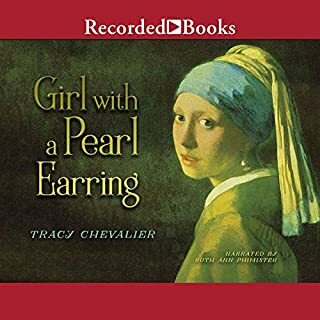 Loved the writing and narration of this book. What a complete immersion into the life of a young girl growing up in the marsh. Fabulous character development that is the basis for the very believable completion of the story. 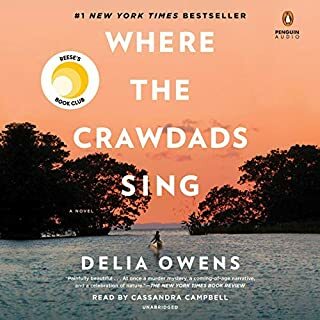 So glad I found this book and beautiful audio production of Where the Crawdads Sing. Brought the world of Vermeer to life! A wonderful novel of life in 17th century Delft. From the running of a household and the inner workings of the painters studio to the street markets where each day's food is purchased. Such rich descriptions of this life from the view of a maid. Loved it! 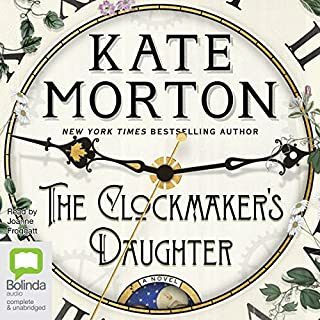 Didn't like the writing, didn't like the narrator who spoke very quickly to add excitement, good writing is plenty exciting. Hated the background music and sound effects, didn't expect or want ANY, definitely not "background" sound effects that were the same volume as the narration. This is a three thumbs down for me! 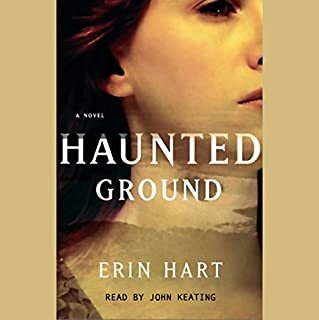 When farmers cutting turf in an Irish peat bog make a grisly discovery, the perfectly intact body of a young woman with long red hair, archaeologist Cormac O'Callaghan and pathologist Nora Gavin are thrown together by their shared scientific interest in human remains. Because of the preservative effect of the bog, it is difficult to tell whether the body has lain there for two decades, two centuries, or two millennia. 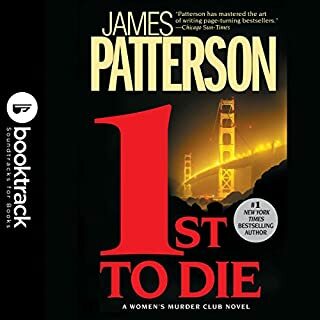 Loved this series! Feels like you are in Ireland when reading these novels. Always a good mystery & good history! 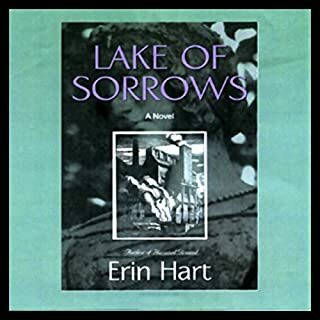 Looking forward to more by Erin Hart! American forensic pathologist Nora Gavin has been called to an archaeological site in the bleak midlands west of Dublin to assist at an excavation where a well-preserved Iron Age body has been found buried in a peat bog. How many hundreds or thousands of years ago was the man killed? Was his a ritual death, some kind of human sacrifice? These academic questions are intriguing, but of much more urgent interest is the second body found nearby, of a man wearing a wristwatch, hardly an Iron Age accessory. Loved this book for the interesting story line and wonderful performance. Also enjoyed the history lesson which was enhanced by my recent trip to Ireland and the Archeological Museum in Dublin. No need to have been to Ireland to enjoy this tale, you will feel like you are there with the rich descriptions of the land and the bogs.